When two companies steeped in the history of cycling and motor sports team up, the inevitable result is excellence. 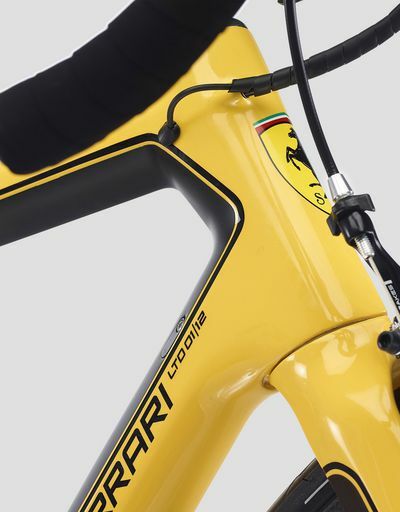 Available exclusively on the Scuderia Ferrari Online Store, Bianchi presents “Bianchi for Scuderia Ferrari” SF01. 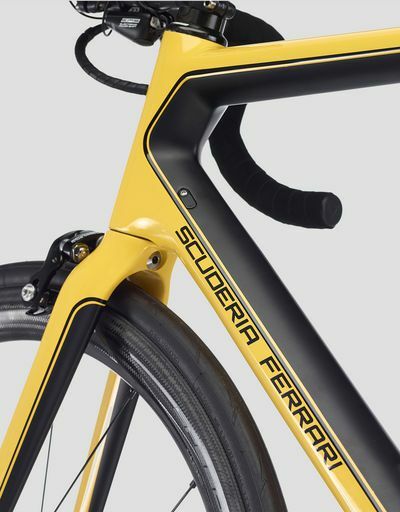 Available exclusively on Scuderia Ferrari Online Store is the new bike in the road range. 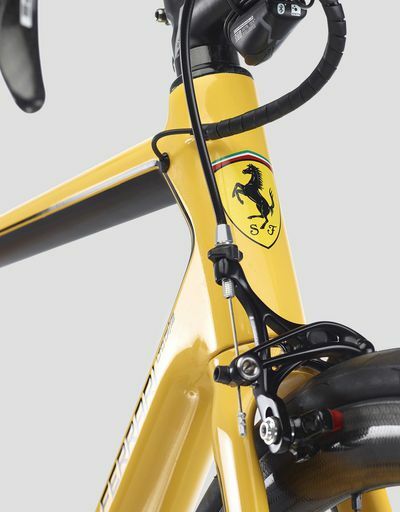 Sporting a Giallo Modena color scheme, the model has been produced in a limited edition of just 12 bicycles. 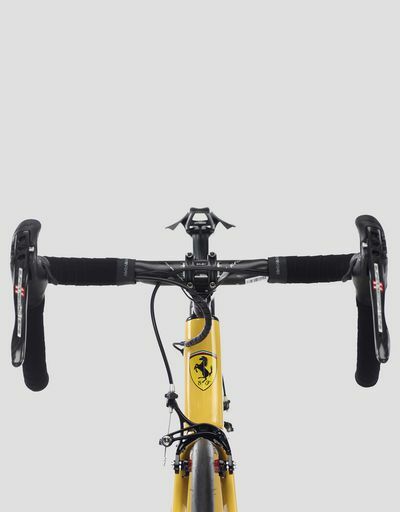 The parts featured on the new SF01 have been specially designed for this exclusive model. Inspired by Italian flair and skill, they combine Bianchi's expertise in product customization with the most advanced technology to achieve an optimal bike setup. 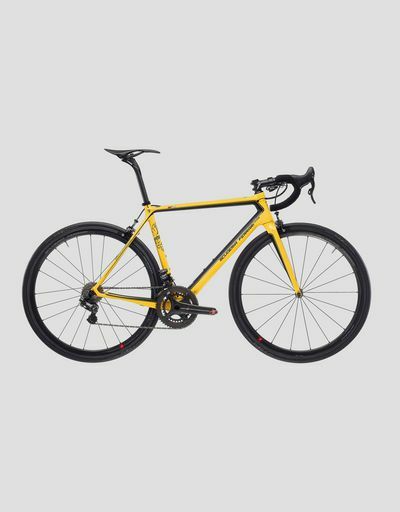 The frame is available in seven different sizes, enabling every athlete to find their ideal fit. Contact Customer Care to give them your frame size or receive further assistance if you are unsure about the right size for you. 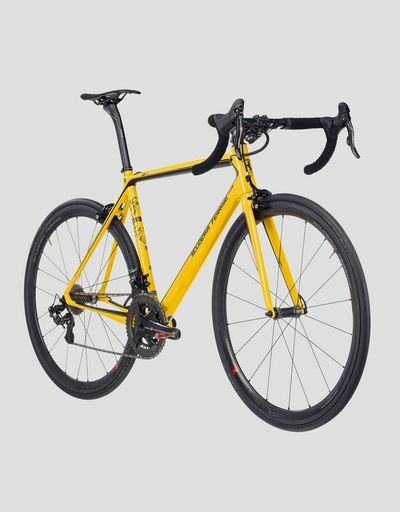 The SF01 is a carbon road model with a high-performance racing geometry: ultra-lightweight and designed with exclusive Countervail® Vibration Cancelling technology that eliminates 80% of vibrations to give you pure power and control. Return service: you have 15 days from delivery to follow our quick and easy return procedure.